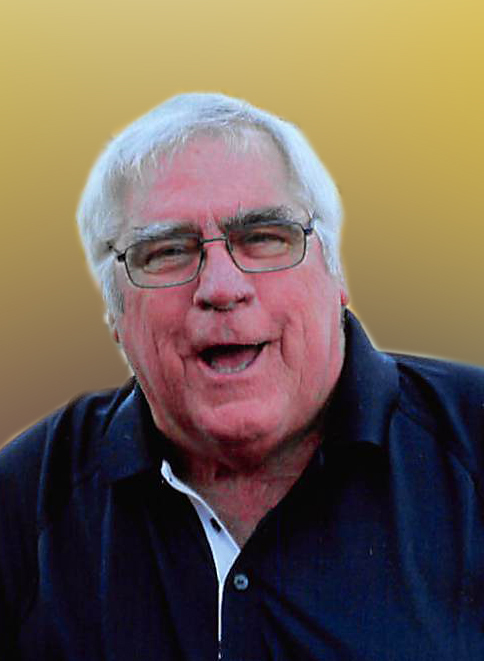 Danville – Michael F. Tabels, 72, of Danville passed away at his home at 12:32 pm on March 31, 2019. Michael was born the son of Arthur and Glendale (Fullen) Tabels in Danville on May 8, 1946. Survivors include his two daughters; Marty (Greg) Love of Auburndale, FL and Michelle (Chad) Tabels-Holmes, one brother; Art (Alberta) Tabels, three grandchildren; Nicholas (Hali) Love, Briana (Brad) Lupo, Madison Tabels, one step grandchild; Josh Holmes, and two great grandchildren; Nicholas and Storme as well as one on the way. Michael was an Auto Sales and Sales Manager for many years. He enjoyed working with his mind and hands and was always working on a project, as buying and remodeling homes is on. He ventured into the food business, started with a food wagon and then to start Back Door Pizza. He and his Daughter Michelle then opened Stoney’s Restaurant. During this he loved to travel and started Pilot Car Driving which he Loved. He was an avid reader and loved to spend time with his family and friends laughing and telling jokes. Oh and Lets not forget he "loved" the Casinos. A Celebration of Life will be held on Friday, April 5, 2019 at 10:00 AM at Sunset Funeral Home and Cremation Center in Danville, Illinois, 3940 N Vermilion St., Danville, Illinois 61834, with Art Tabels officiating. Cremation Rites will be accorded following services. Visitation will be held on Thursday, April 4, 2019, from 4:00 – 7:00 PM at the funeral home. Please join Michael’s family in sharing memories, photos and videos on his tribute wall at www.sunsetfuneralhome.com .